Candidates waiting for the SSC NWR Admit Card 2016 can download it before the exam date. As SSC KKR Department published the notification for 75 Superintendent,Assistant and other vacancies. Govt Job Seekers should grab this opportunity by applying for this recruitment. Eligible candidates can apply online through official website on or before 26.09.2016. For complete recruitment details candidates can visit the link given below. 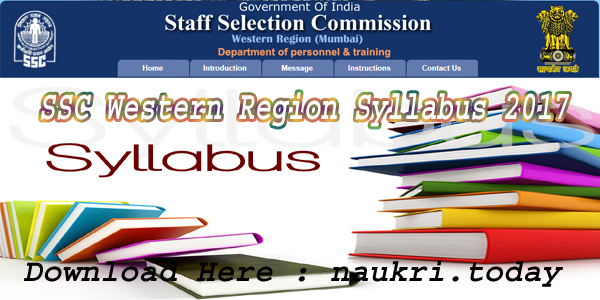 About Staff Selection Commission North-West-Region : The SSC organization is under the control of Government of India. The north-western region is located at Chandigarh. The Main aim of the organization is to recruit the staff for various posts according to the requirement of the manpower. The SSC is established on 4th November in the year 1975. Presently, it has several regional offices at Allahabad, Mumbai, Delhi, Kolkata, Guwahati, Chennai, Bangalore and two sub-regional offices at Raipur and Chandigarh. Name of Post : Group B Non-Gazetted & Group C Non Technical Posts. Selection Mode : Written Test and Interview. Summary of the SSC North Western Region Recruitment 2016 : Staff Selection Department has already published the notification for its North Western Region vacancies. SSC NWR released the Official Notification on 27.08.2016. Department is submitting the eligible candidates application from 27.08.2016. Last Date to submit the online application form is 26.09.2016. SSC Department will publish the SSC North Western Region Admit Card 2016 before 15 days of exam date. If you have completed the application process then download SSC North Western Region Admit Card 2016. Please note that call letter will be necessarily needed at the time of exam. SSC NWR Department Authorities will also announce the exam date in upcoming days. After applying candidates must start their studies to score well in exam. You must take your call letter to the exam center for verification. Exam Board will not allow the candidates without admit card. Eligible candidates are liable to attend the screening test, skill test followed by personal interview. The final selection of applicants will be by merit list prepared after three exam marks. Admit card is the most important document & compulsory for all candidates. Anyone who is not carrying SSC admit card on the day of exam will not be allowed to appear for exam. So it is the responsibility of candidates to obtain hall tickets and carry them on date of exam. Each candidate’s admit card is unique and contains important details such as roll number, date, time or venue of exam. Fill up With The Required Information Like Registration Number & Date Of Birth Etc. 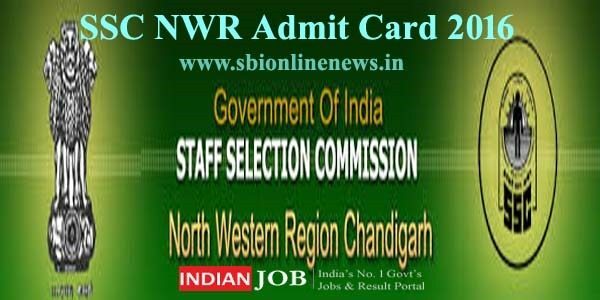 Download the admit card of Staff Selection Commission, North West Region (SSCNWR), Chandigarh Junior Statistical Assistant for the future use. 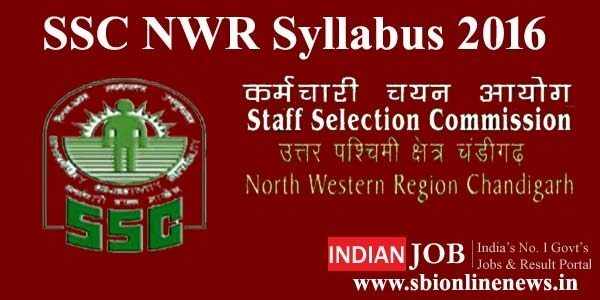 SSC NWR Admit Card 2016 | SSC NWR Call Letter: Staff Selection Commission North Western Region is going to conduct examination for 171 Group B Non-Gazetted & Group C Non Technical Posts. Candidates who have not applied can apply before 26.09.2016. Candidates must download their SSC NWR Hall Ticket 2016.